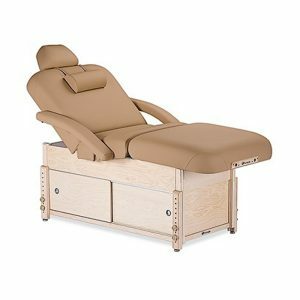 Earthlite invites you to select several bolsters for your massage business needs, your clients will marvel at the comfort and positioning ease. 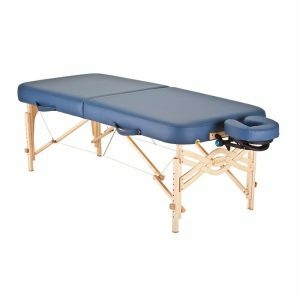 A large part of the massage experience is positioning a client properly and comfortably for the best access to sore and tense muscles. 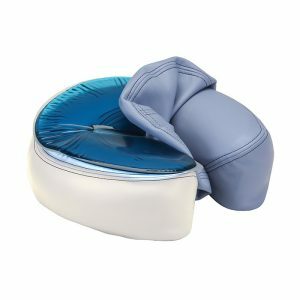 Earthlite offers extensive bolster selections, along with body weight relieving pads, to keep your clients coming back for more relaxation. Add a full round, full half or full 3/4 bolster to your arsenal of tools. Your clients will appreciate the support under the legs or ankles. 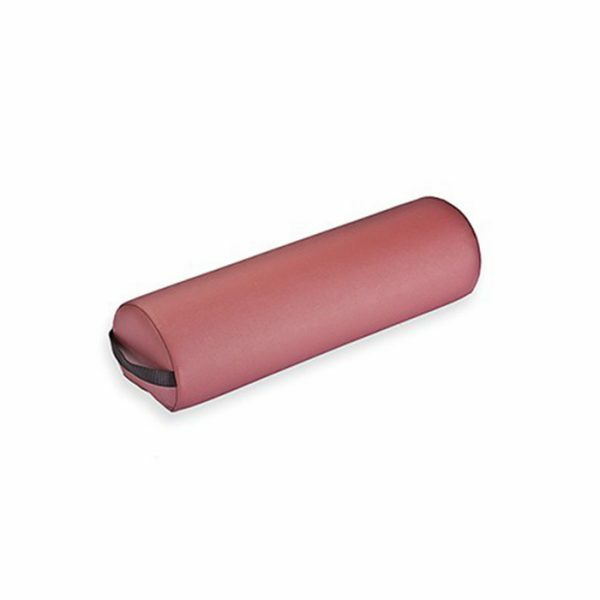 Keep your clients’ necks supported with a neck bolster or contour model. With muscles stretching from the trapezium area to the head, many clients may complain of headaches that are quickly relieved with a neck bolster and periodic massage. Add an angle or peak bolster to your clients’ sides to keep them positioned perfectly for deep access into shoulders and arms.